K-Pop all women band BLACKPINK, special guardianship orders, and tips on living better, greener lives. As we’ve mentioned recently, the number of children being taken into care in England is currently at a 10-year high. Two weeks ago we looked at the repeat removals of children by the court and the lengths some mothers have gone to avoid that. Today we look at one of the most frequent outcomes for children removed from their parents' care - placement with a Special Guardian, usually a member of their extended family, under a Special Guardianship Order. A recent study from Lancaster University shows that while only 5% of children placed with Special Guardians end up back in care, there is a severe lack of support from local authorities and government. What more could be done to support these families, often looking after children in very difficult circumstances? Trying to live an environmentally friendly life is complicated. With our hectic lives, caring for the environment might seem like a problem too big to solve. We hear from Dr Tara Shine and Madeleine Murray, who run Change by Degrees, a sustainability consultancy that offers advice to business and communities, and environmental journalist, Lucy Siegle for some tips on the ways we can live better, greener lives. 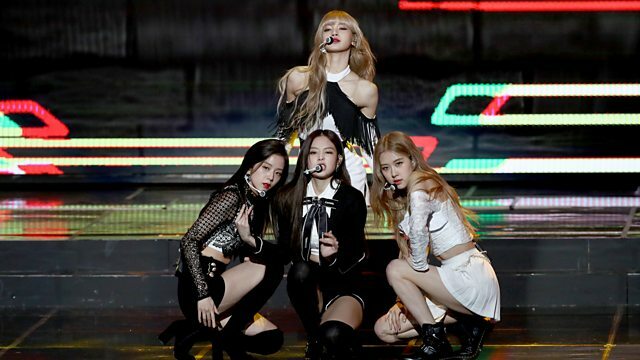 Last week, K-pop girl group BLACKPINK made history by becoming the first of its kind to perform at the festival, Coachella. With a world tour set for this year and their single ‘Kill This Love’ climbing the charts in the UK and the US, it looks like they might be poised to break the western pop music market. We discuss the role of women in K-Pop, both as performers and as fans. How powerful are their female fans? What’s behind the ‘girl crush’ concept? And how are women being marketed? We’re joined by K-Pop dance instructor Tammy Jane Mejia, music journalist Biju Belinky and Dr Haekyung Um from the University of Liverpool.